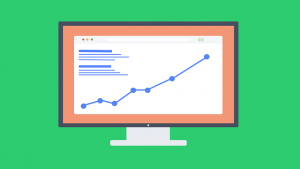 How Often Should You Blog Post For Maximum Results? Your first question as a blogger is probably how often should you blog post? Writing blogs and posts on a consistent basis is always the best idea. As for the blogging time, there are some best days to blog, in order to get more viewership and shares. Huffington Post is one of the best blog sites of the world. They post one almost every minute, which is around 2000 posts a day. If you check out other popular blogs like TechCrunch or The Next Web, the numbers go into 1000 posts in a month. Does this mean you have to publish around 40 posts a day to become a successful blogger? On the other side of the coin, there are bloggers who claim they have more visits with a low frequency of posting. Many of them have a huge presence on social media and enjoy a high ranking in search engines. 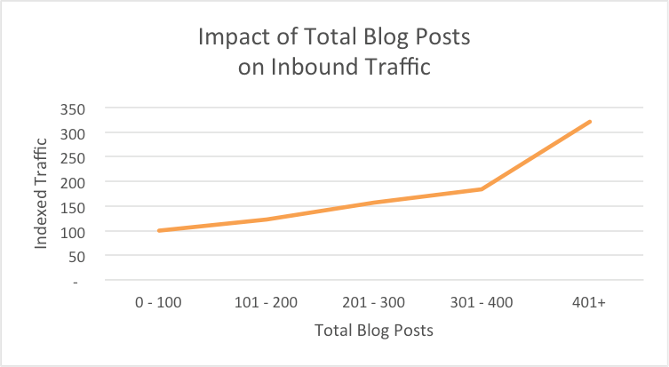 While blog writing, how often should I blog post or what is the ideal blog post frequency? Quality always wins hands down. We all know that you cannot be churning out top quality posts in huge numbers day after day. Moreover, your post will just get lost in the noise of similar content all over the Internet. 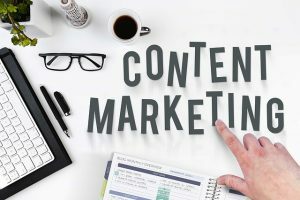 Plan your content strategy based on these considerations. I’m hoping you’ll be able to come to the right decision after considering the following criteria. Most bloggers are confused regarding the number of posts as well as the timing of the post. If you can manage to find the perfect answer to this, you’re well on your way to get the maximum returns for your investment. It cannot be argued that consistent posting is surely going to benefit your business. What is a blog? It gets you an audience, increases traffic to your site. It offers benefits of SEO. You are able to become an expert in a particular niche. 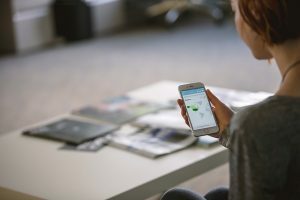 How often should you blog for SEO? 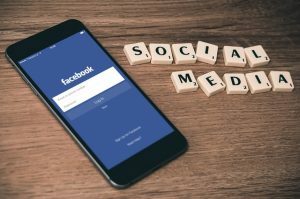 If your company is small, say you have around 10 to 200 employees, you may have to post almost every alternate day (11 to 15 posts a month) to receive more traffic. 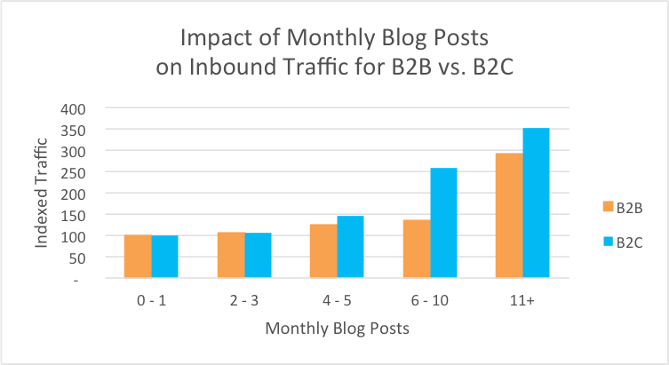 So, we can confidently state that in case of B2B and B2C companies, there is a positive relation between the number of blog posts and the generated traffic. 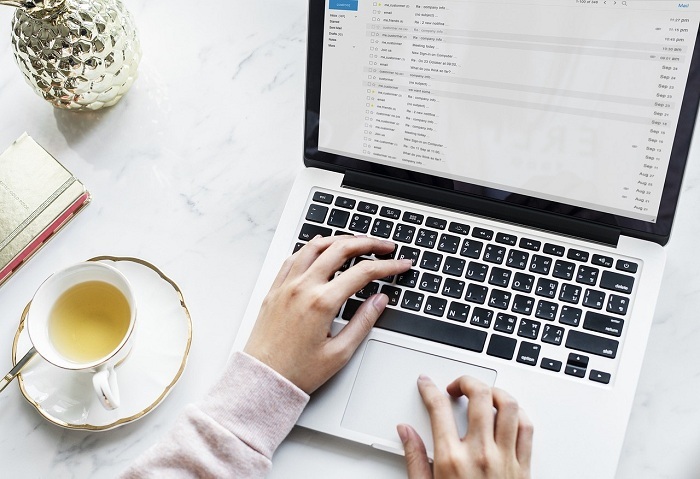 For instance, HubSpot reports that B2B companies and B2C companies posting an article every alternate day receive more traffic when compared to those who post only once a week. Each industry is different, so there is no magic number regarding the number of blog posts that is universally right while writing blogs. For instance, if you are a technological start up, you need to post new developments on a daily basis. How long should a blog post be? In this case, make it short and pithy article, rather like a news update. However, if you are a manufacturing company, the changes are slower, so you don’t have to post quite so often. It depends on the competition present in your specific industry. Analyze the content offered by the competition and decide on your strategy for the number of blog posts. For example, you have a pet blog site and are comparing your blog posts with a competitor. You find he has 200 blog posts a month, publishing every day and discussing aspects like pet hygiene; training and their diets. They have plenty of content on training and diet, but very little on hygiene. You can capitalize on it and increase the number of posts on this aspect to take over the market share. i. Establishing a community of people who know you. ii. Get visitors to trust you. iii. Get them to hire you for conducting an event, a workshop, a consultation or a strategy. iv. Give a speech, attend a meeting, a conference and so on. v. Your customers require an update on a regular basis. 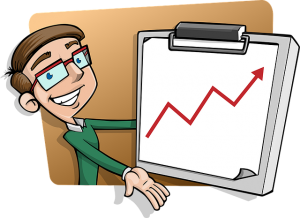 If you publish more often, it will lead to more number of indexed pages and more content. However, you will also have to spend more. The number of blog posts also depends on your campaign objectives and your financial limitations. You have to be informative, but there is a thin line between informative and annoying. I know bloggers who post every day of the week. Some of them have admitted that people have started unsubscribing to their posts. They found it too much to digest. Once they cut back on the number, the unsubscribing also reduced. So, you need to locate the sweet spot, and it’s tricky. It takes some amount of trial and error. It has also been noted that when a company reaches its 400th post, there is a significant traffic increase. This is a definite tipping point seen when you publish posts consistently. You cannot post content whenever you’re in the mood for it. To get optimum results, you must post at the right time. You can also be more efficient when you post to all social media at once. So how much could be termed as too much? You need to strike the right balance between offering information and annoying your visitors. Posting once a day seems to be a fine idea, but what happens if you post thrice a day? You’re treading on dangerous ground and might possibly get negative returns. People might stop reading or even seeing your content. You can publish a post every day too. But be alert to the signals. Your users are pretty good at giving feedback. Use the above tips and your reader feedback to find your sweet spot. Another thing to keep in mind is that blogging to increase traffic is a marathon, rather than a sprint. Don’t expect an immediate flood of visitors. You need to commit to posting for a year before you actually see a traffic improvement and conversions. Happy Blogging!! !